More Seats are Now available on BM1 bus route! 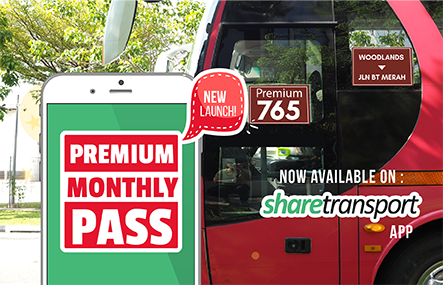 ShareTransport Upgrades Capacity for BM1 Bus pool which shuttles directly from Bukit Panjang towards Mapletree Business City and Jalan Bukit Merah. This service aims to shorten your traveling time by 20 minutes* towards Alexandra and Bukit Merah without having the need to do multiple transfers between LRT, MRT and Feeder Bus (if necessary). Here are the various LRT Stations which you may board this service. 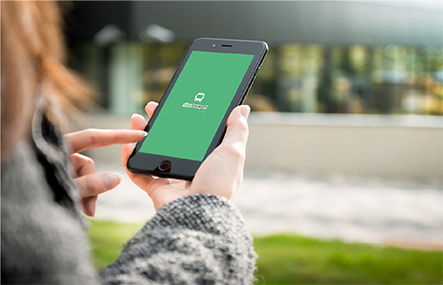 ShareTransport App allows you to book your bus service up to 30 minutes before the service starts. Remember to book your next trip before 7 am the next day! Download the app here and buckle up for your ride!